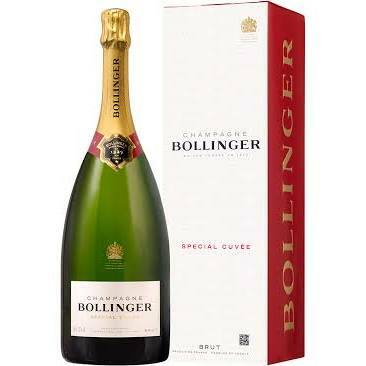 Bollinger Champagne is world famous and began with Joseph Bollinger in 1822 who took up employment with Müller-Ruinart, but later joined forces with Paul Renaudin and the Comte de Villermont to form Renaudin, Bollinger & Co in 1829. 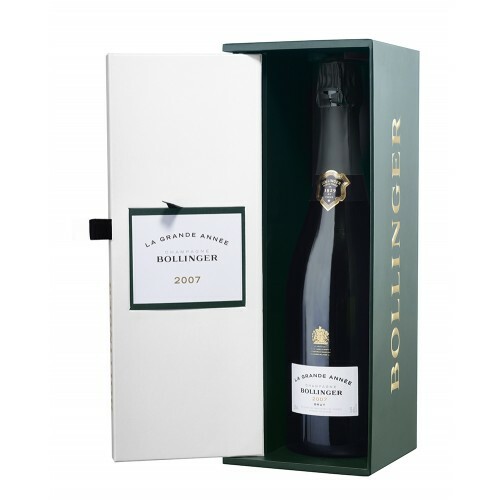 The Bollinger vineyard estate has 152 hectares of vineyards in the heart of the Champagne area in the grands crus and premiers crus with a style derived from Pinot Noir grapes; grown in the very best grands crus of Ay, Bouzy and Verzenay. 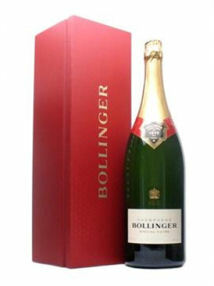 Bollinger recently bought Ayala Champagne in 2005. 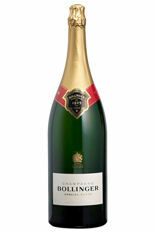 Today Bollinger Champagne is James Bond's favourite and bears the Royal Warrant. 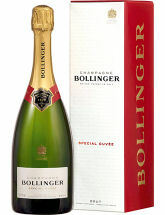 Vintages are produced only in exceptional years from grand and premier cru vineyards. 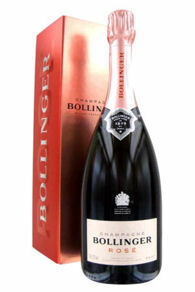 Bollinger at The Champagne Company includes Bollinger La Grand Anneé, Brut and Rosé NV Special Cuveé, R.D. 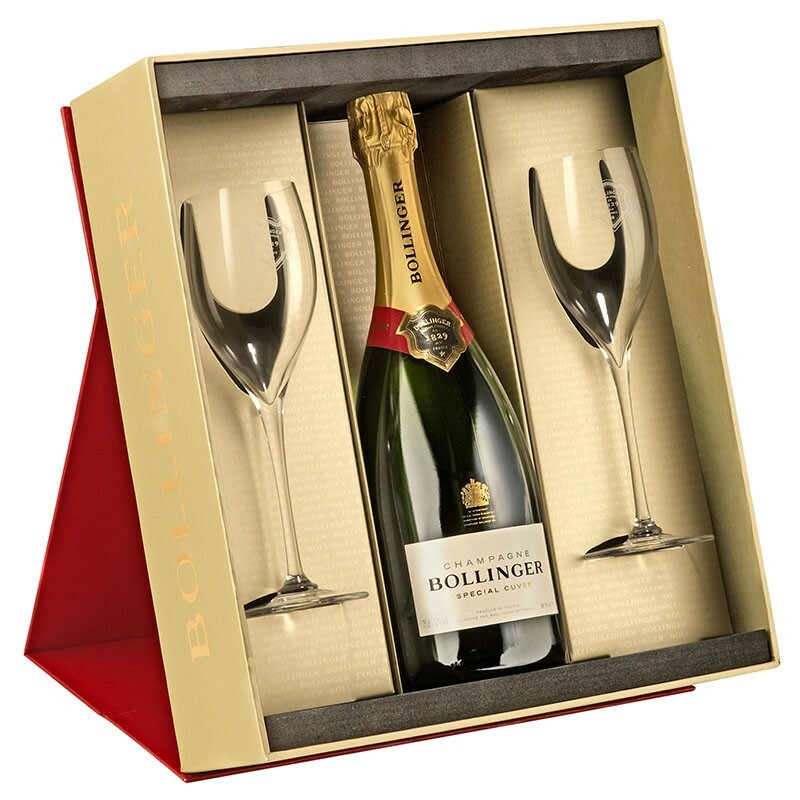 Vintages & NV in large champagne bottle sizes in beautifully designed gift boxes. "I drink it when I'm happy and when I'm sad. Sometimes I drink it when I'm alone. When I have company I consider it obligatory. I trifle with it if I'm not hungry and I drink it when I am. Otherwise I never touch it, unless I'm thirsty."